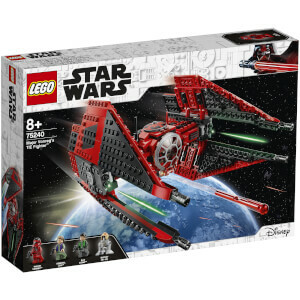 The iconic LEGO Bricks may have been around since the 50's, but these new LEGO sets offer the latest and greatest in design and technology across all lines. 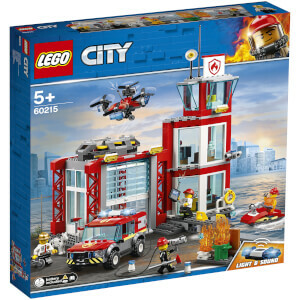 Whether you're a grown-up looking for some LEGO Architecture sets or looking for the newest Brickheadz! 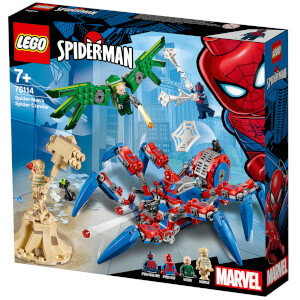 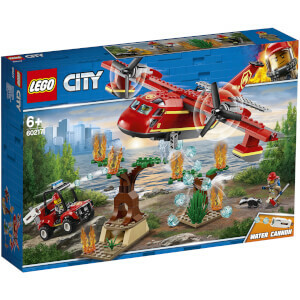 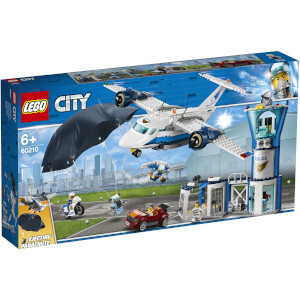 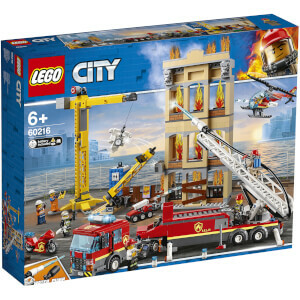 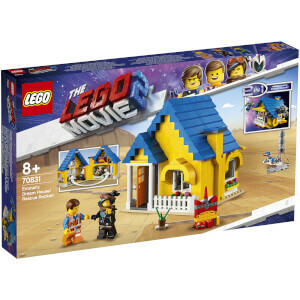 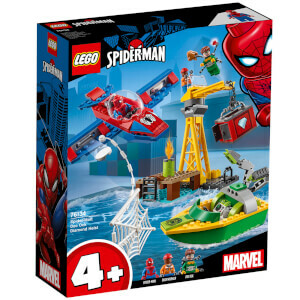 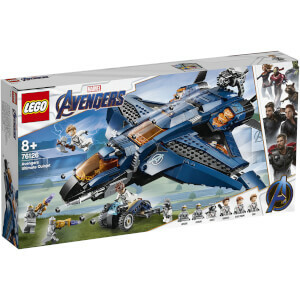 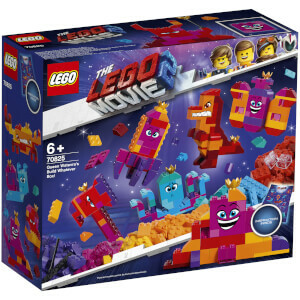 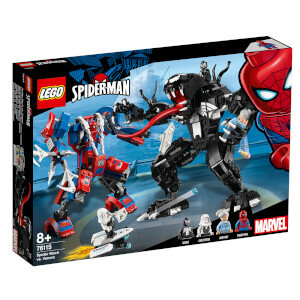 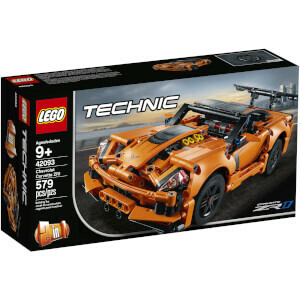 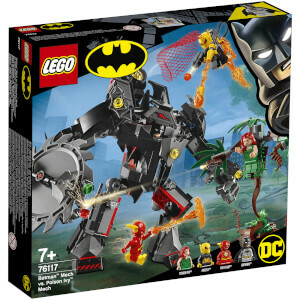 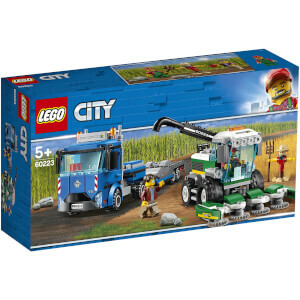 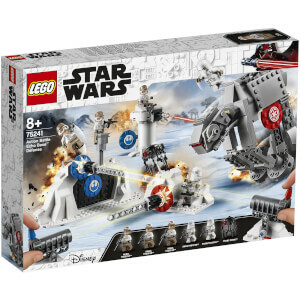 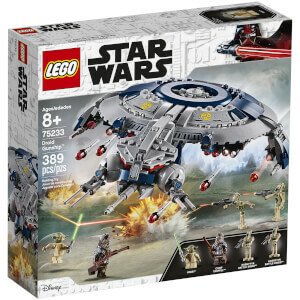 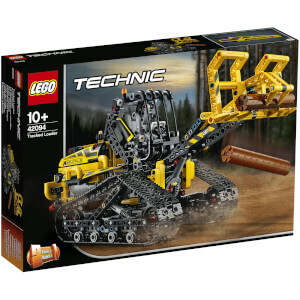 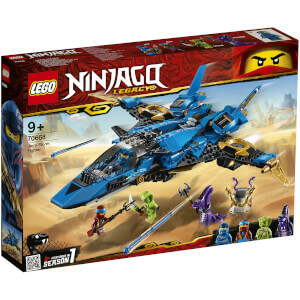 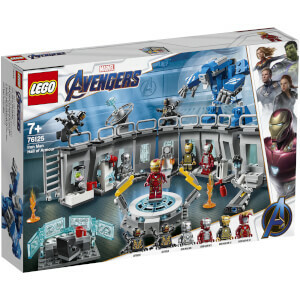 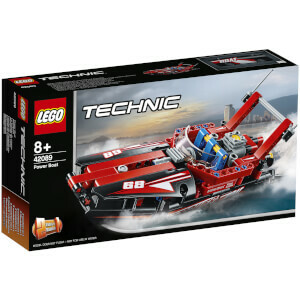 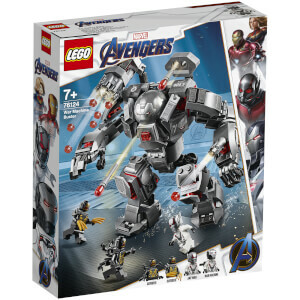 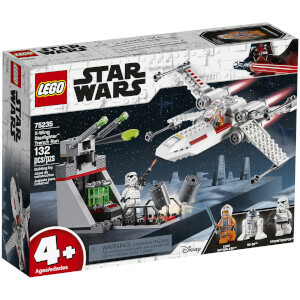 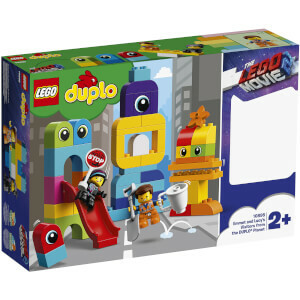 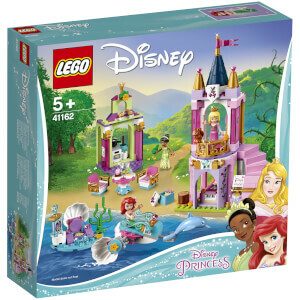 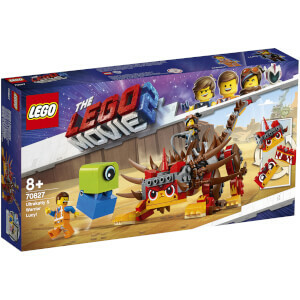 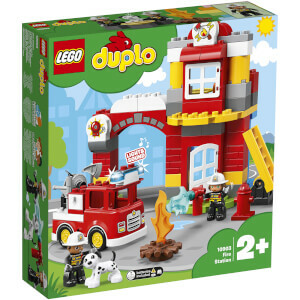 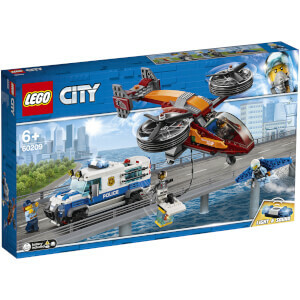 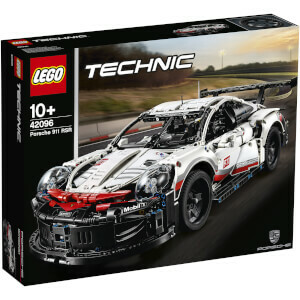 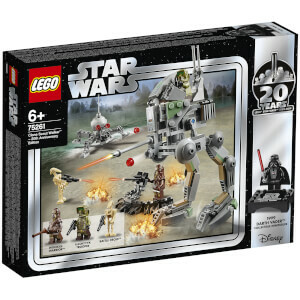 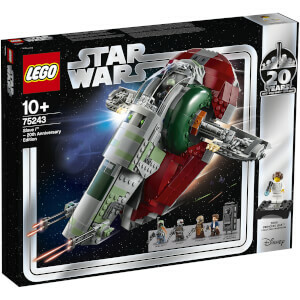 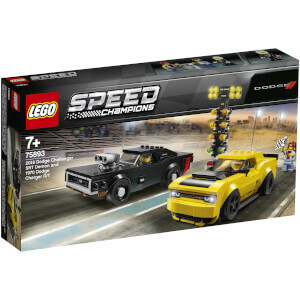 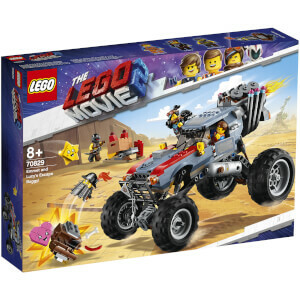 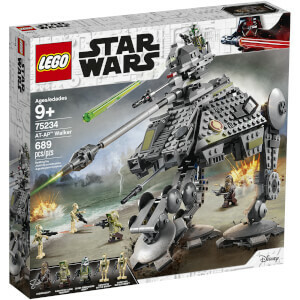 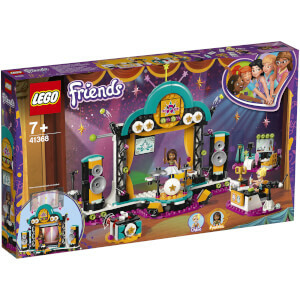 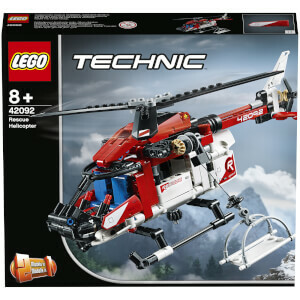 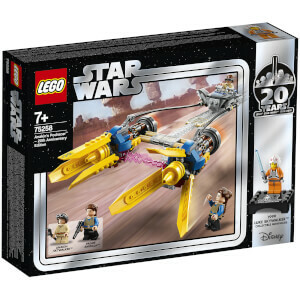 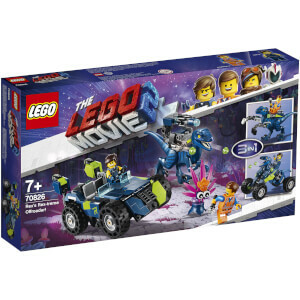 We stock all of the latest and greatest LEGO sets right here, with a huge variety of lines appropriate for all ages! 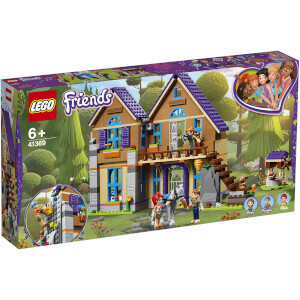 Don't miss out and get building today.